Used to view images and Video on Composite Displays. The ones with the Yellow and White and Red Inputs. 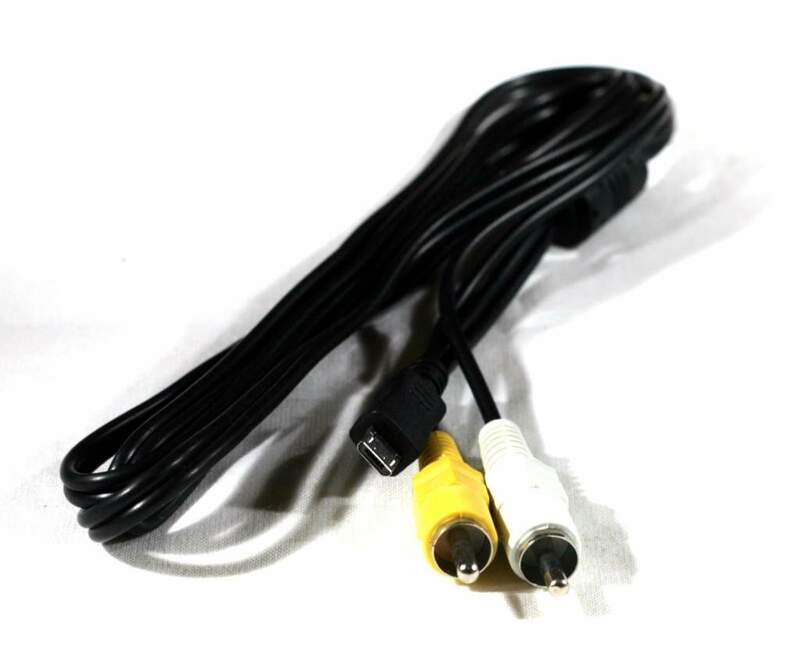 Has small Propreitary 5 Pin Micro-USB Connectors U8 on one side and Yellow and White RCA on the Other.